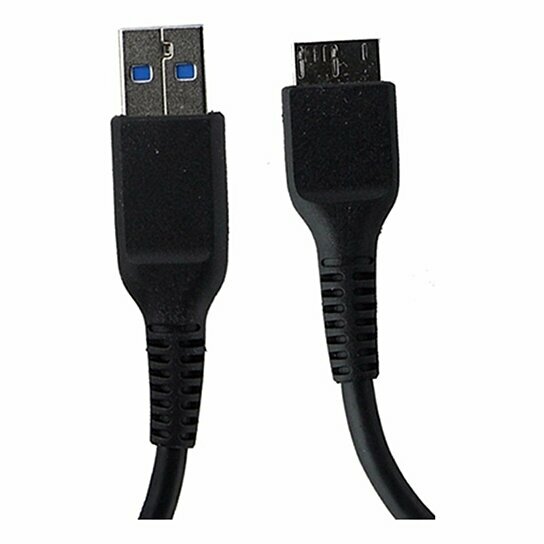 Verizon accessories, 3Ft USB Data Cable for Micro USB 3.0 Devices. All Black finish. Speeds up to 5 Gbit/s.